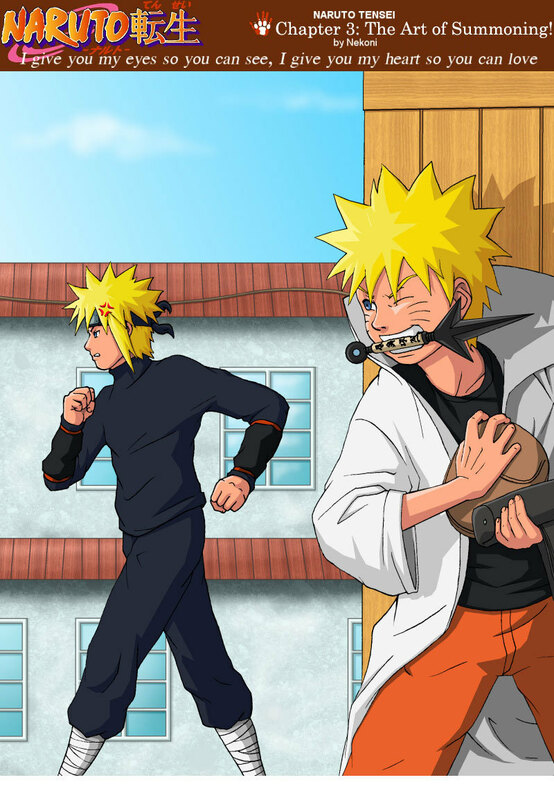 Minato funny xD. . HD Wallpaper and background images in the 波风水门 club tagged: minato fourth namikaze yondaime naruto. This 波风水门 fan art contains 动漫, 漫画书, 漫画, 卡通, and 漫画卡通. There might also be 商务套装 and 西装.